Ghana-born Tufuantsi (TK) Daniel and Montrealer Milane Segal discovered a shared interest in sustainable development when they enrolled in the Rotman School of Management’s global executive MBA program in Toronto in 2017. What began as their class project on inadequate access to clean water in sub-Saharan Africa evolved into a full-fledged non-profit organization, Synergy Water, working with underserved communities in the Upper West region of Ghana. With funding from a coming GoFundMe campaign, the non-profit they co-founded aims to install new water boreholes with partly-mechanized pumps, improving access to safe drinking sources for 1,500 rural residents and reducing the need for young girls, especially, to walk up to five kilometres to fetch supplies for their families. The “applied innovation capstone project,” embedded in Rotman’s 18-month-long global executive master of business administration (GEMBA), illustrates growing efforts by business schools to integrate experiential learning into the formal curriculum. A similar focus on applied learning plays out differently at the University of Western Ontario’s Ivey Business School in London, Ont. 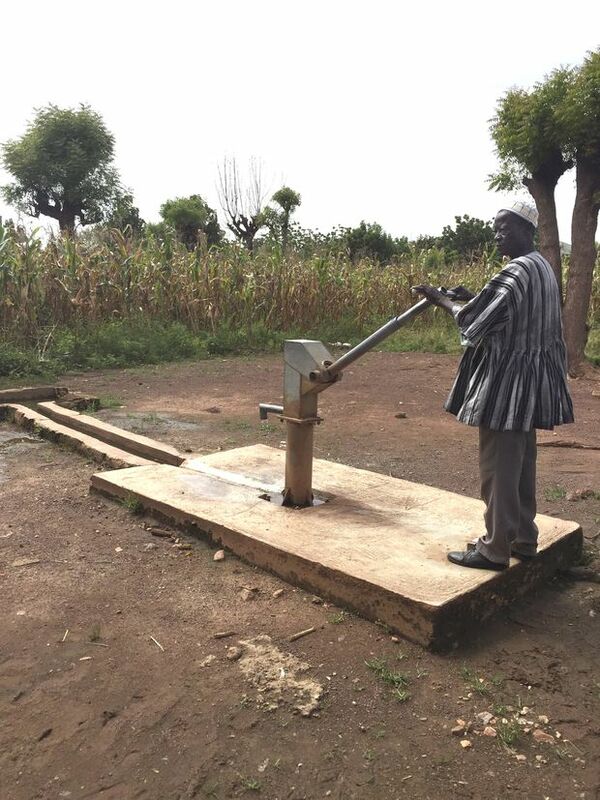 A community leader in Ghana inspects a hand-held pump at a local water borehole. Synergy Water, a non-profit organization that grew out of a class project for a global executive MBA program at Rotman School of Management, is working with several communities in Upper West Ghana to expand access to safe drinking water. Since 2012, the school has offered an undergraduate “service learning” elective for senior students, who teach Africa-focused case studies to business school students in several of the continent’s countries. During their four-week stay, Ivey students interview African entrepreneurs as subjects for potential future studies that, once vetted, could be added to Ivey’s global case library. In contrast to Ivey’s elective for undergraduates, Rotman’s global executive program caters to working professionals from around the world who attend classes in five continents – Europe, East and South Asia, the Middle East, and North and South America – and are expected to tackle real-life problems from the outset of the program. He credits technology for transforming the learning experience. In each of the overseas study trips, he notes, students have more time to spend outside the classroom, in direct contact with local contacts. For Ms. Segal, who spent almost 15 years in financial services, the Rotman program appealed to her desire for a new career with social impact. “Water is what screamed out to me because water is so basic,” she says, of topics she considered for the Rotman capstone project. “You need water for health, for education, for equality and the world is facing a scarcity of water.” She quickly found a research ally in Mr. Daniel. After initial discussions in March of 2018, Ms. Segal and Mr. Daniel travelled to Ghana to meet local community leaders, government officials and others with a shared interest in identifying sustainable water-access solutions in rural and remote areas. 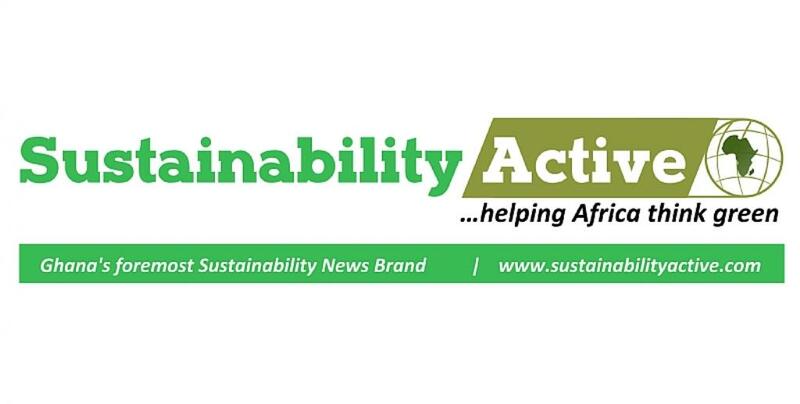 With private and local public sector agencies, the non-profit plans to drill water boreholes and install partly-mechanized pumps to increase access to clean sources of underground water. At present, villagers often rely on hand-pumps, with a high failure rate, or dig shallow wells that raise the level of health risk. Mr. Daniel says what he has learned from the real-world capstone project has been “absolutely amazing,” encouraging him to assess problems and solutions with a new perspective. “Coming from a background in private equity [in Ghana] it is all about making sure all the facts and figures are there,” he says. For Ms. Segal, participation in the global executive program has led to a career pivot. With experience gained through the Rotman program, she now aspires to be a social entrepreneur. “I am certainly giving it a try,” says Ms. Segal, who plans to work with Synergy Water and other sustainability focused projects after graduating from Rotman this summer. Mr. Daniel, who joined a financial services firm in Montreal early this year, will remain a director and advisor of the non-profit. Though different in focus, the programs at Rotman and Ivey share a common purpose in encouraging participants to step outside their comfort zone to study and work in unfamiliar settings with their own cultural practices and business norms. When introduced in 2012, the Ivey elective initially enrolled 18 business undergraduates and forged partnerships with three business schools in three African countries. Since then, 177 Ivey students have completed the elective and 4,000 African students have earned certificates recognizing what they have learned about case-based decision-making. Currently, Ivey works with business schools in four African countries, with a fifth country partner imminent, according to Ivey associate professor, Nicole Haggerty, who developed the Ubuntu Management Education Initiative (of which the elective is one element) to encourage case learning in African business schools. Through the Africa elective, Ivey has produced 15 regional case studies that can be used by students worldwide, says Dr. Haggerty. As Mr. Daniel and Ms. Segal prepare to graduate from the Rotman program at the University of Toronto this June, both say they have been transformed by the experience.“It’s been a wonderful journey,” says Ms. Segal.